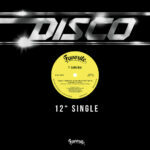 We pursue our Disco 12inch series with a new 2 tracks single by 7 Samurai, which will extend to a new album in 2016. 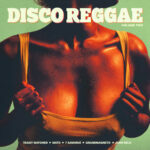 After the success of 1st volume, here comes "Disco Reggae Vol.2" including 9 new & exclusive tracks with a Caraibean twist!! Great compilation including some of the rarest titles from the Big Single Records’ years, but also 4 new and exclusive productions.